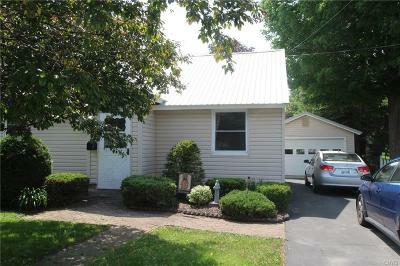 65 Madison Street Carthage, NY. 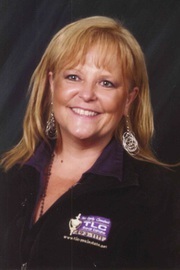 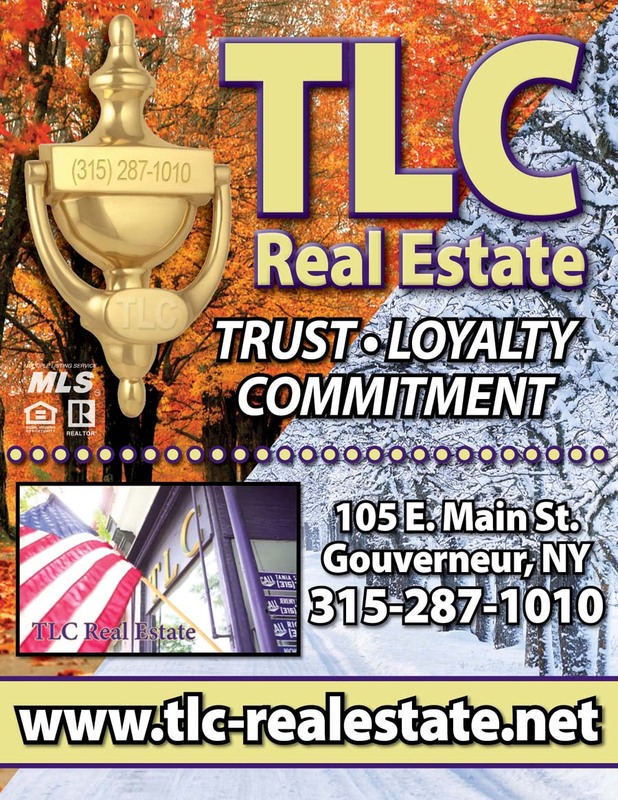 | MLS# S1122903 | TLC Real Estate ~ Buying or Selling We Are There! 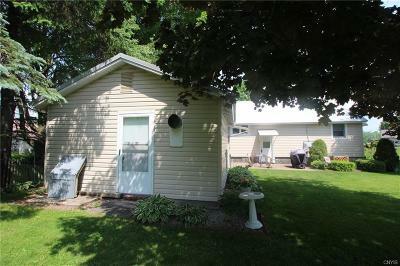 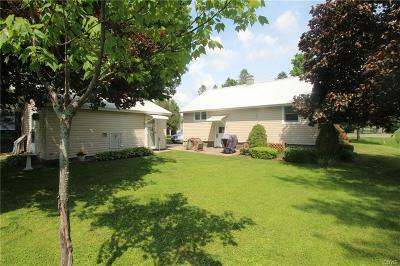 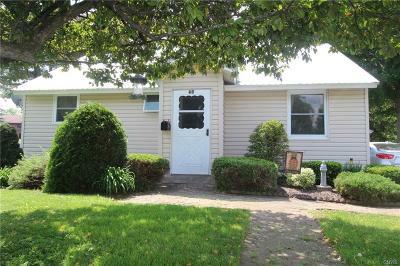 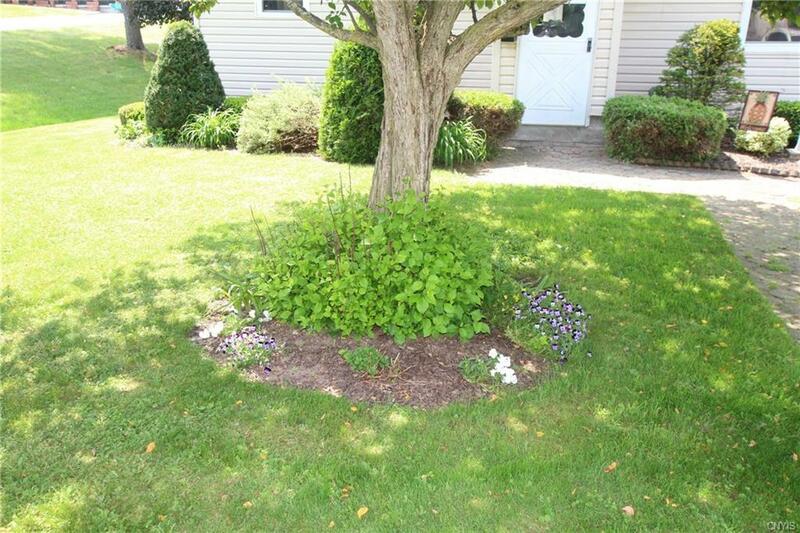 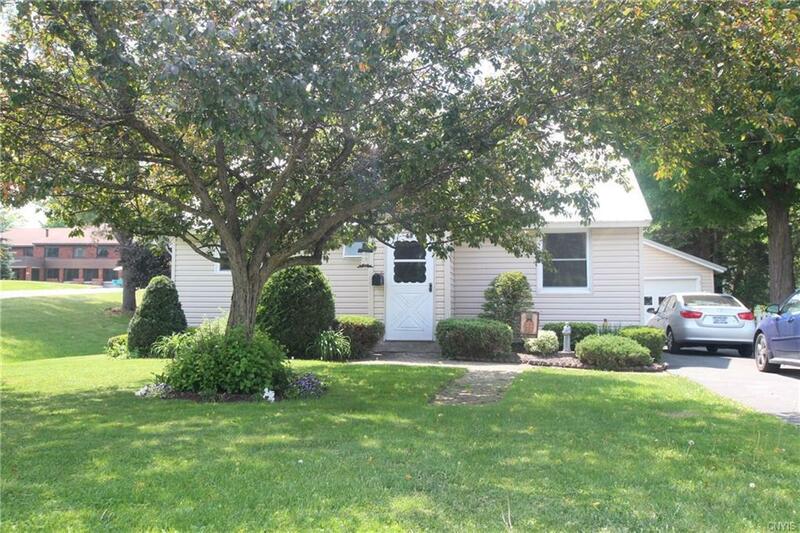 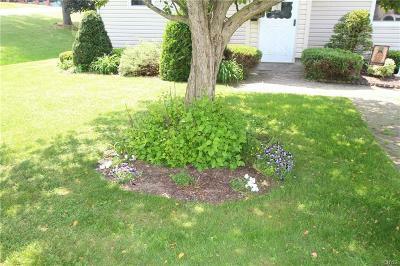 Beautifully manicured yard surrounds this quaint 2 bedroom 1 bath village home in the village of west Carthage. 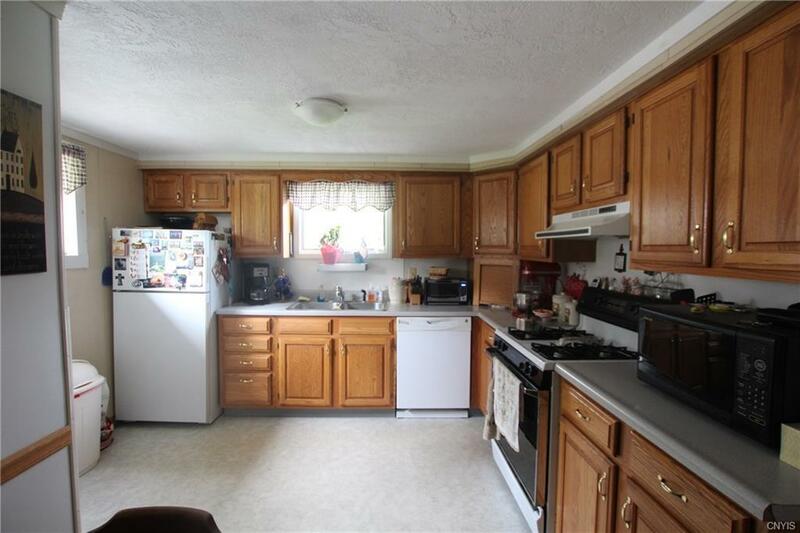 Property offers blacktop driveway and detached garage with electric garage door, fully appliance kitchen to include Gas range, refrigerator, dishwasher. 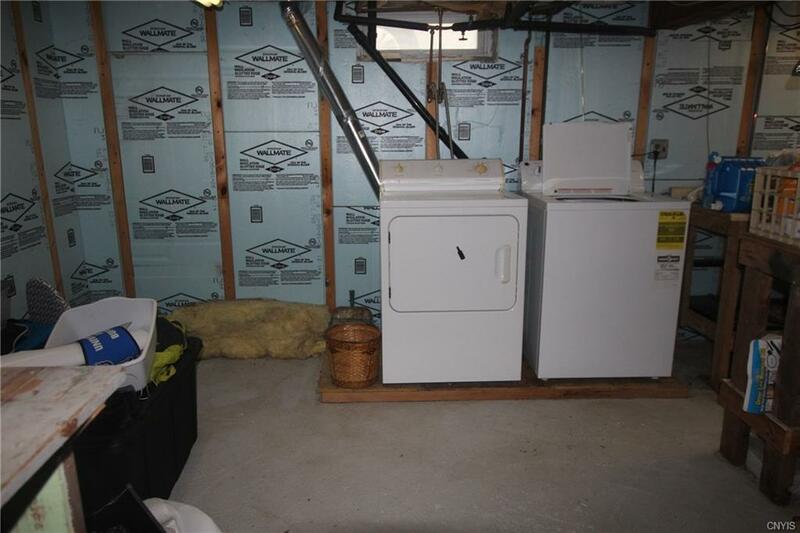 Washer and gas dryer will remain too. 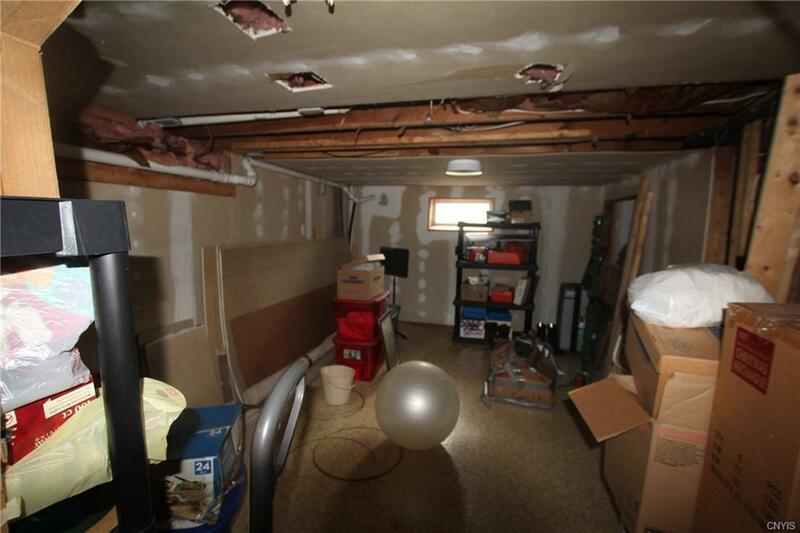 The full basement has been partially finished and is dry and ready for completion. 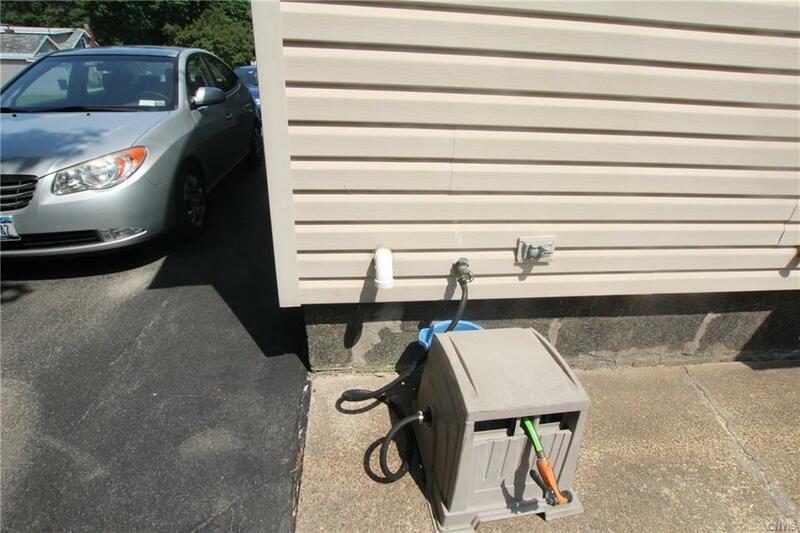 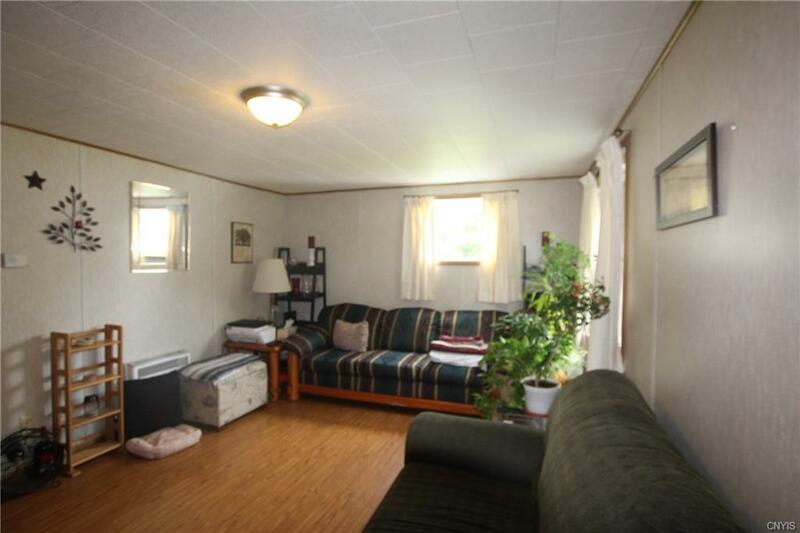 This home heats with natural gas PLUS offers Central Air Conditioning & Generator Hookup. 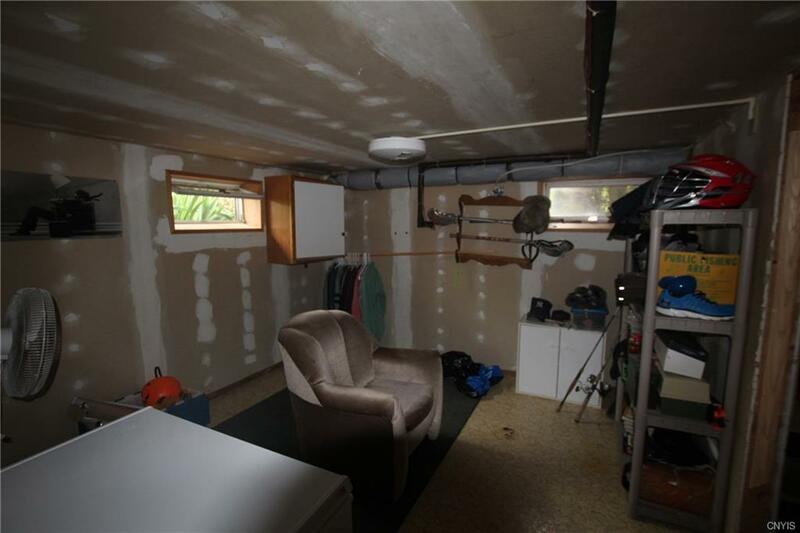 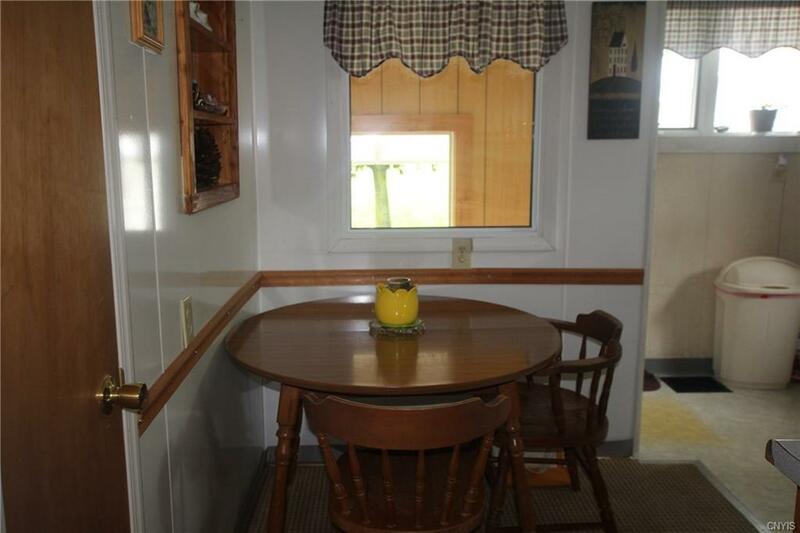 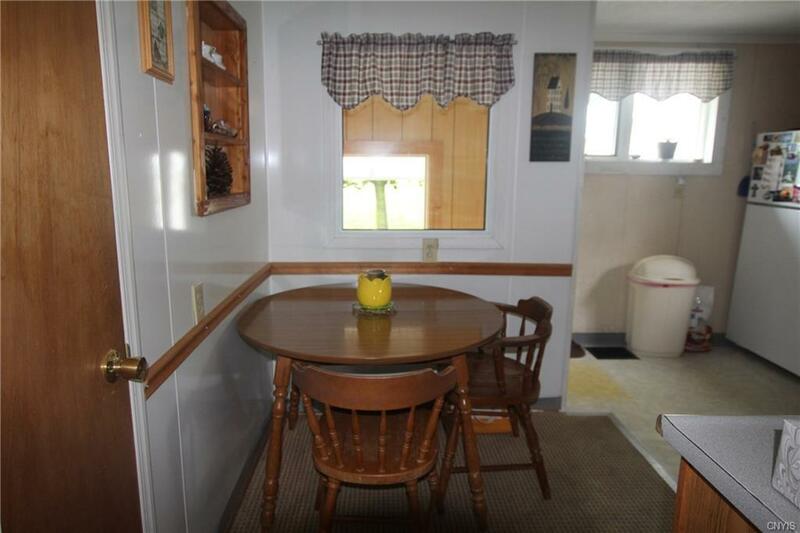 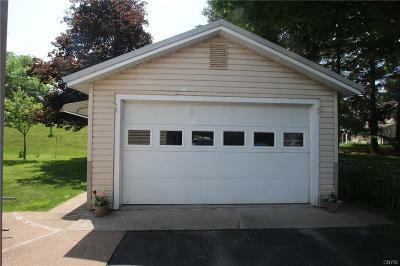 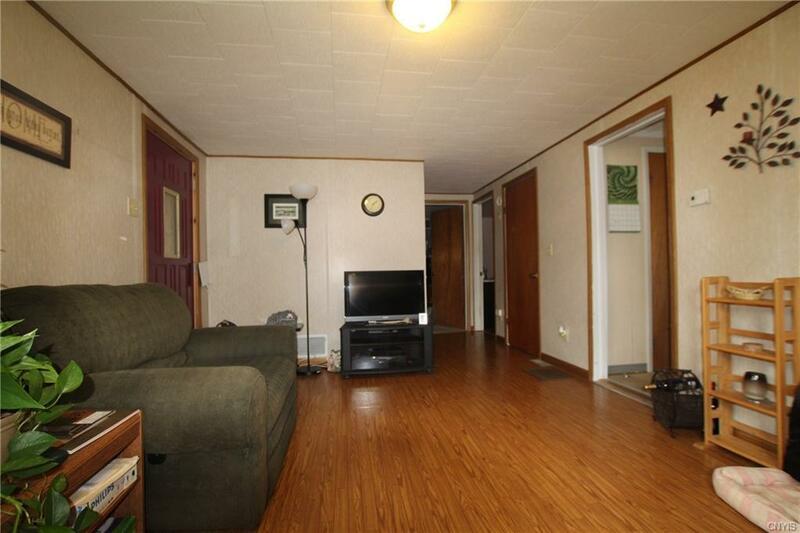 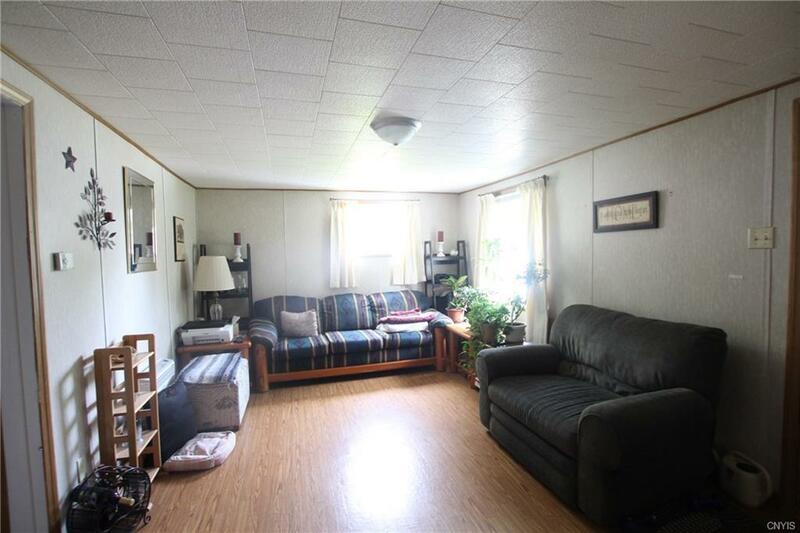 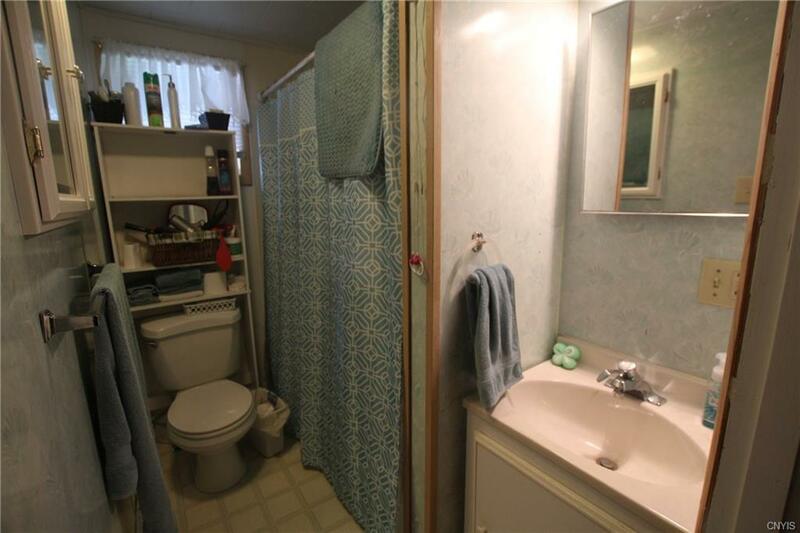 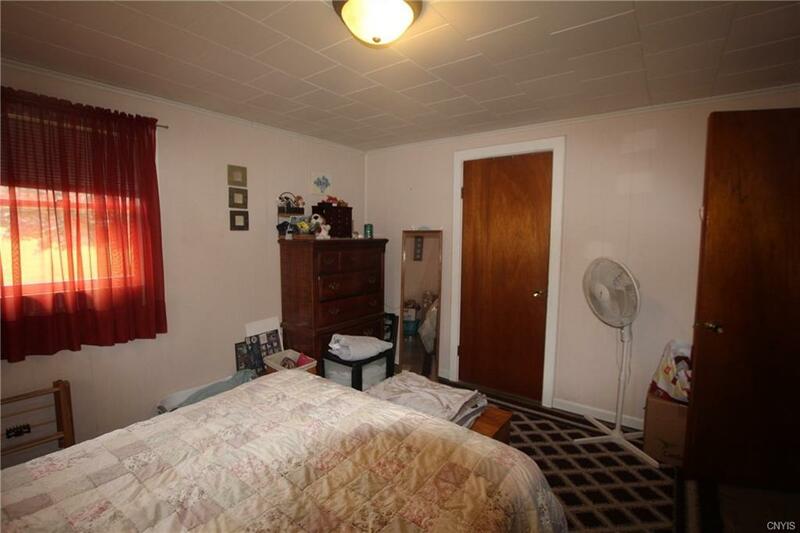 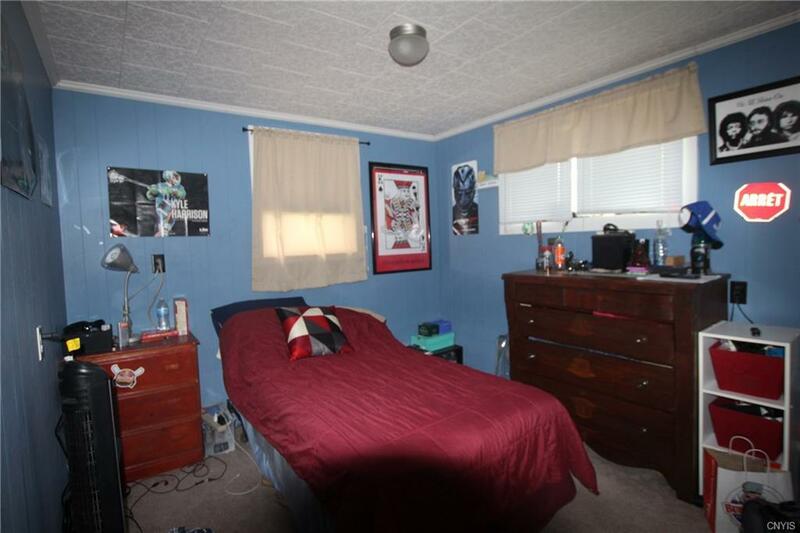 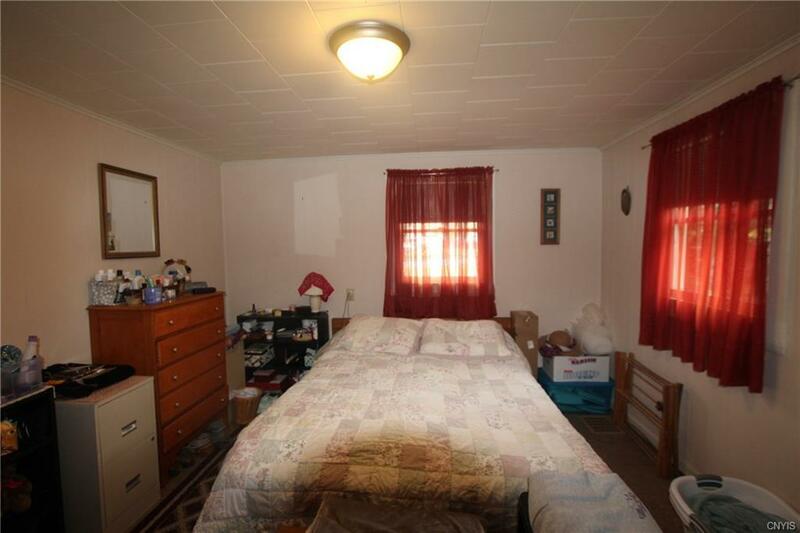 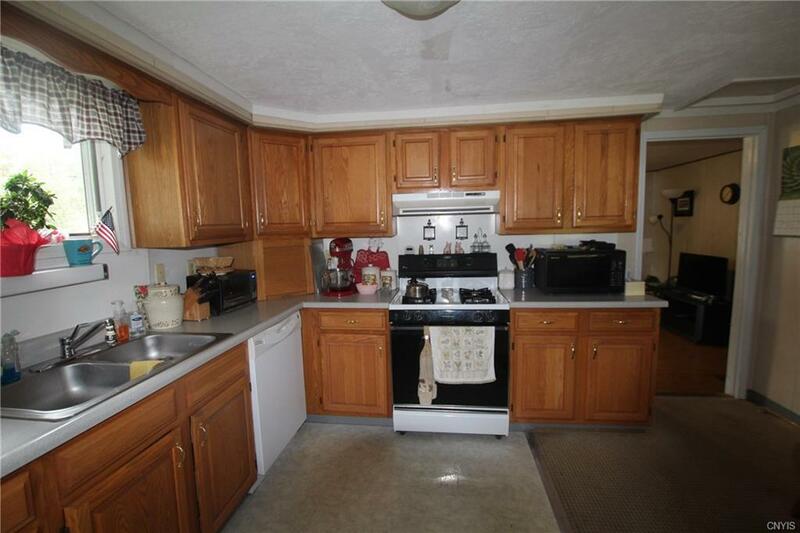 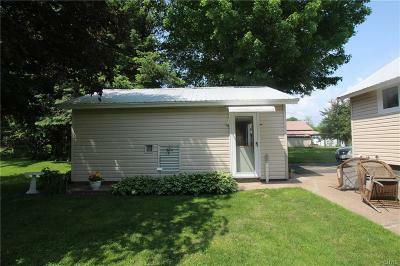 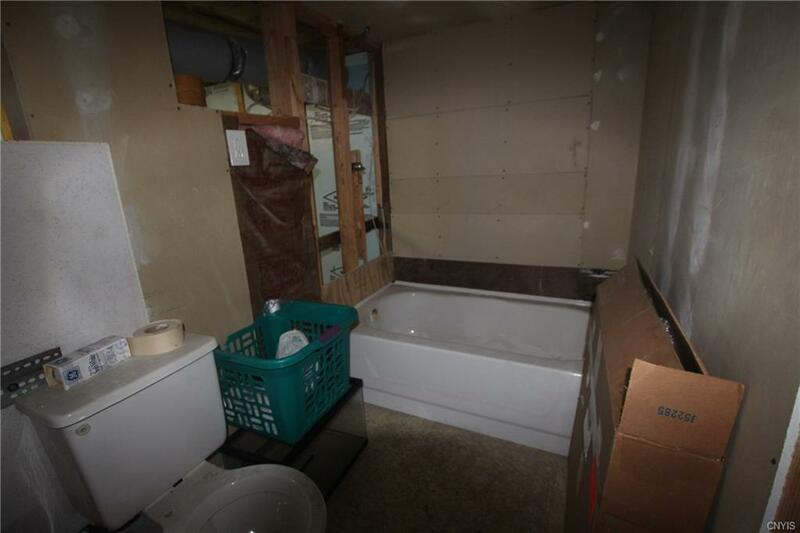 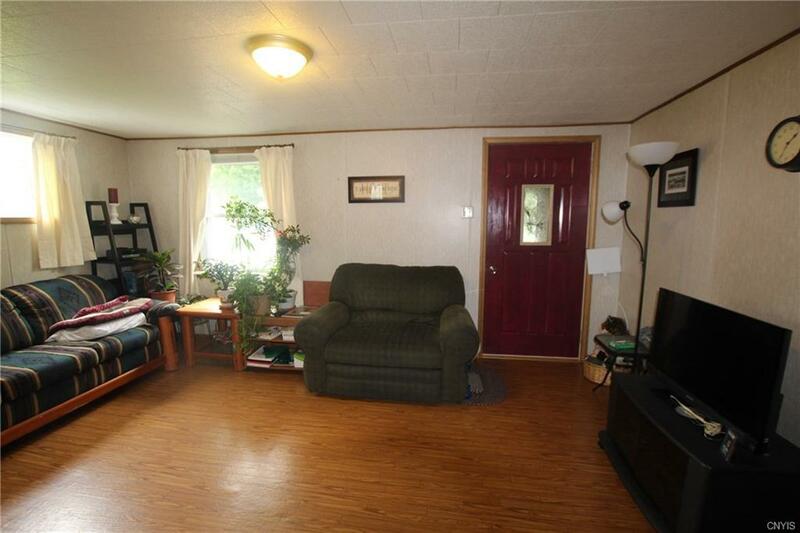 If you are looking for a move in ready, smaller ranch home, you'll want to look at this property.